Shahid Aziz, who is board certified in pediatrics, medical management and hospice and palliative medicine, has talked to patients and their caregivers about end-of-life decisions over a thousand times in the last twenty years. After training in pediatrics at the University of Maryland, he has been on the clinical faculty of the University of Maryland and Johns Hopkins, along with multiple local hospitals in the Baltimore metropolitan area. 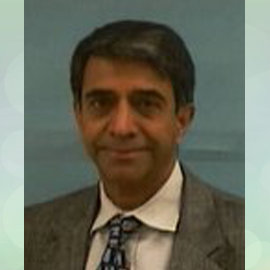 Dr. Aziz served as chair of pediatrics and VPMA at Medstar Harbor Hospital and now chairs multiple ethics committees in the region.